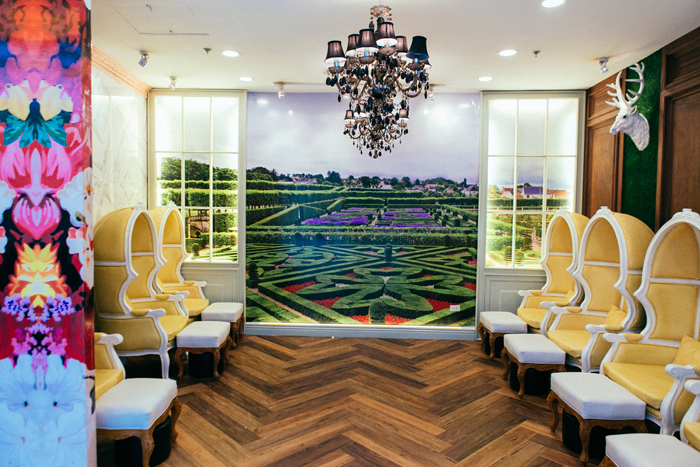 Want to get pampered and get your nails done while enjoying picturesque France? With the newly opened nail salon located on the 5th floor of Mega Fashion Hall, it's now possible! 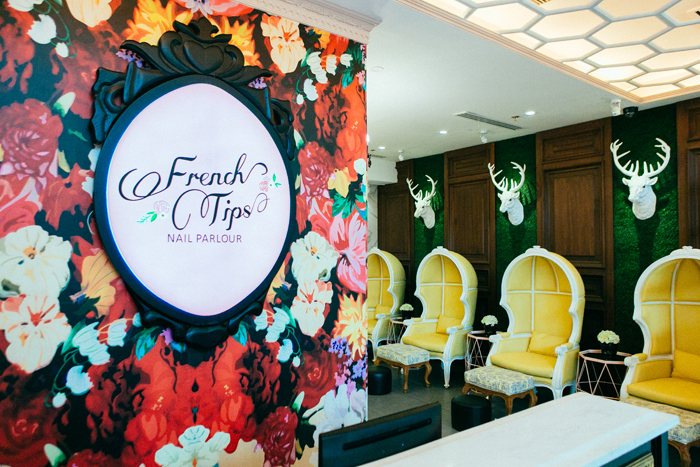 French Tips Nail Parlour is a pampering destination that delivers a relaxing, bespoke beauty experience. It offers exceptional service anchored on bespoke and customized hand and nail treatments that stay true to the luxe ideals inherent to the South of France but at the best price. I love it. Here are photos from their launch! The scent of lavender gently ushers you to the gardens of Provence as you begin your luxurious journey, where you will be asked how you want to customize your French Tips experience, beginning with selecting your preferred scents for your lotions and foot soaks (choices include: wild rose and pomegranate, mandarin and grapefruit and olive and green tea)—all of which are designed to whisk you away and take you to a lazy sunny day spent in the quaint orchards of the French countryside. 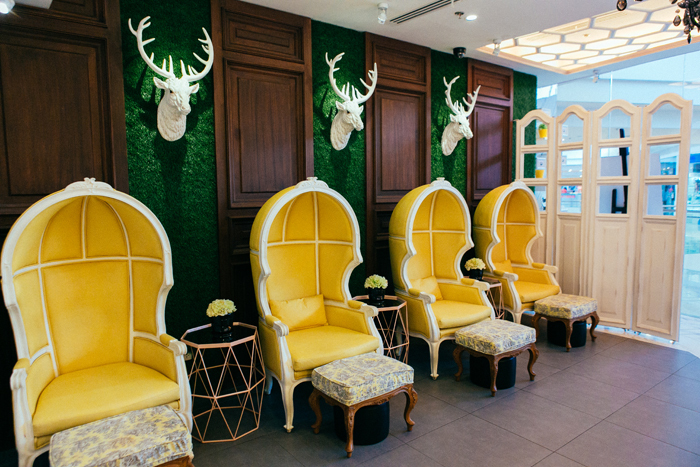 Impeccably designed to reflect the quiet luxury of France, each element inside French Tips Nail Parlour lets you bask in the elegance that the country is known for—from the high back armchairs that invite you sink yourself in to the intricate details that pepper the salon interiors like the faux grass and white reindeer heads that adore its walls. The team, all expertly trained to provide the best possible service, are attentive and accommodating—all intent on providing you with a few hours to escape and enjoy this rare, but much deserved opportunity to indulge. Chose Green Olive for my foot soak! Thank you Ate for the impeccable service! And love their uniform. So chic. So many to choose from! Ganda ng Matte! Love my regular matte polish too! Follow French Tips for more updates! French Tips is located on the 5th floor of SM Megamall Fashion Hall and on the 3rd floor of Ayala Fairview Terraces. 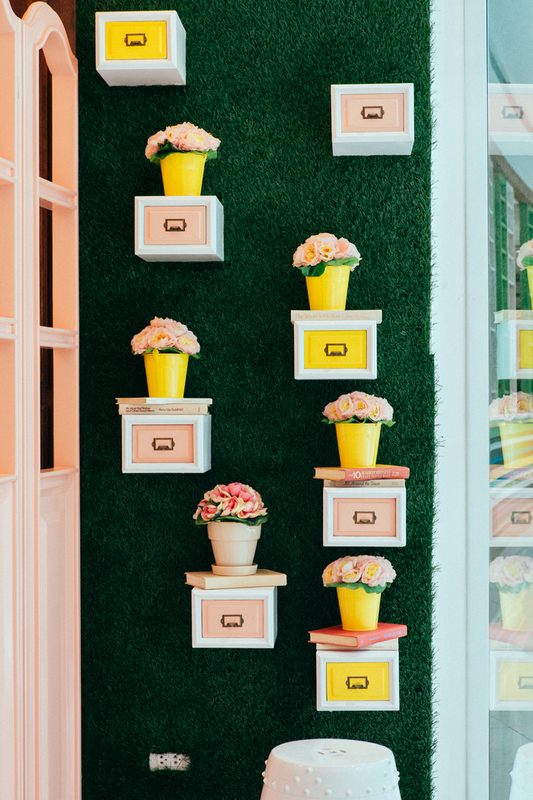 Soon to open locations include Nuvali Solenad and Uptown in BGC.